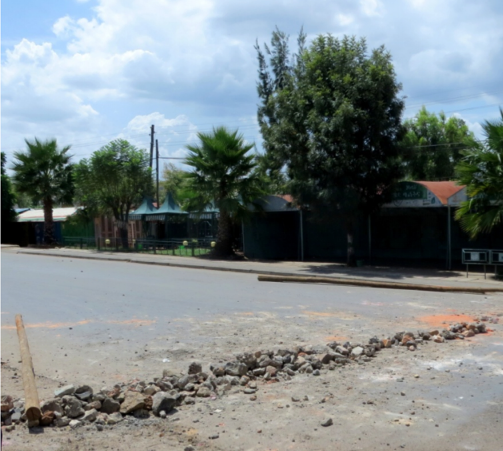 Tensions remain high in Ethiopia’s Oromia state a day after security forces shot and killed protesters who blocked roads. In Ambo, where at least 10 people were killed and 20 others wounded on Thursday, funerals are being held amid fears of further unrest. 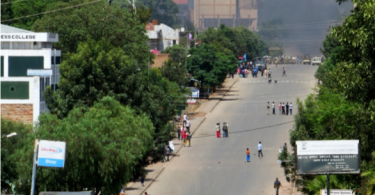 Sources close to the regional administration say state officials privately decry attempts to reduce the Oromo question to issue of sugar and the price of a kilo of sugar. 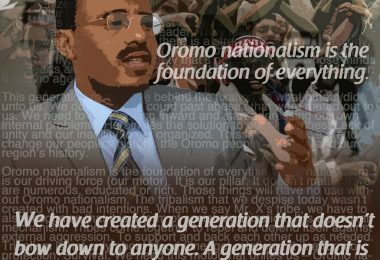 There is a growing perception in Oromia that entrenched interests dubbed “rent-seekers” want the state leadership’s attention diverted via “breakdown of security” from reforms to buy central authorities time. 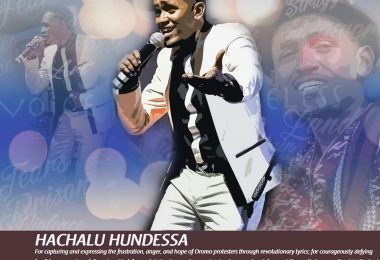 A spokesperson for Oromia state is calling on the region’s revolting youth to heed the advice of local elders and regional police. The regime is moving troops into towns & villages in preparation for large-scale assault against civilians. Vows to bring to justice those responsible for the conflict. Per journalist Getachew Shiferaw Col. Demeke Zewdu wrote in his appeal letter: The main reason I’m being persecuted is due to my raising legitimate questions of the Amhara people. Namely, the illegal annexation of the Wolkait region from the Amhara people. I was chosen by the people to address concerns over this issue with the legal avenues available. Due to my seeking out the relevant authority figures to demand answers to this unaddressed question, to halt my efforts armed state forces surrounded my home in the middle of the night. As I was about to be attacked I elected to defend myself and my property and the current legal measures against me are a form of punishment for this. 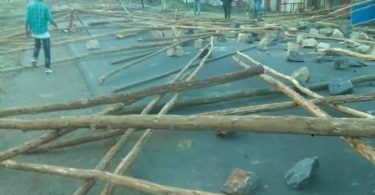 A report by the Amhara state describing the property damages and costs in the aftermath of rioting. Testimony by witnesses who are deceased and are not even known. The Confederation of Ethiopian Trade Unions on Thursday threatened of a national labor strike if the government ignores its concerns. A new bill is pending approval of the Council of Ministers before it is sent to the Parliament. The unions object to: doubling of the probation period, reduction in the annual leave, extended employment termination period, less payment for occupational accidents, and strict measures imposed on latecomers are major reforms made in the new bill.